The Cybex 770C upright exercise bike provides an impressive 20-900 Watts resistance range that helps make your workouts more challenging and is equipped with the Hybrid Eddy current brake with brushless internal generator for low drag and high power capability. 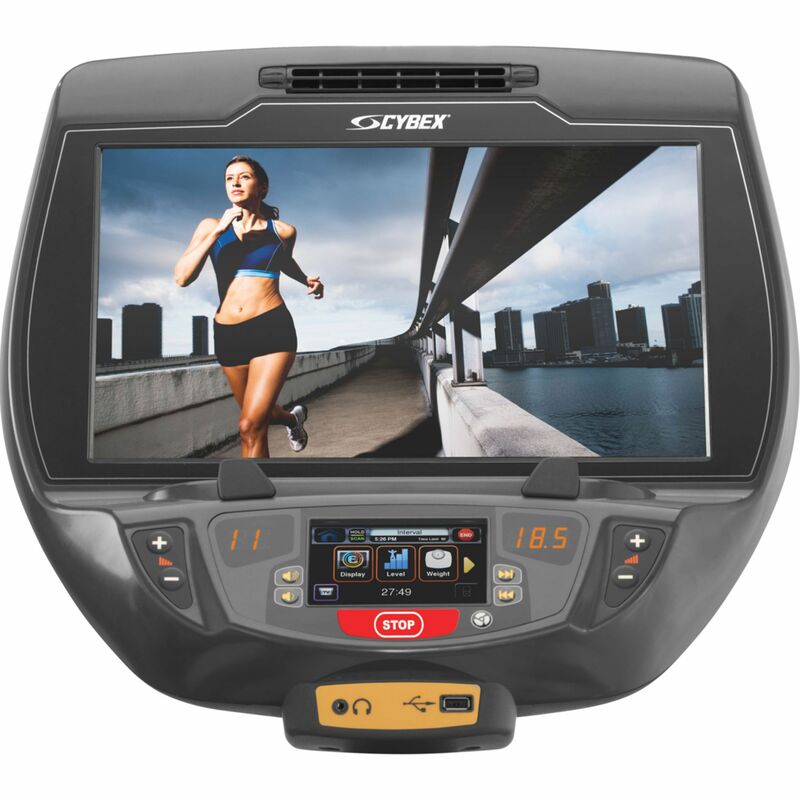 The 770C incorporates hand grip pulse sensors and a wireless receiver for heart rate measurement. It is supplied with the E3 View high definition monitor featuring 3 viewing modes that make it possible to view your exercise data, watch TV or videos. 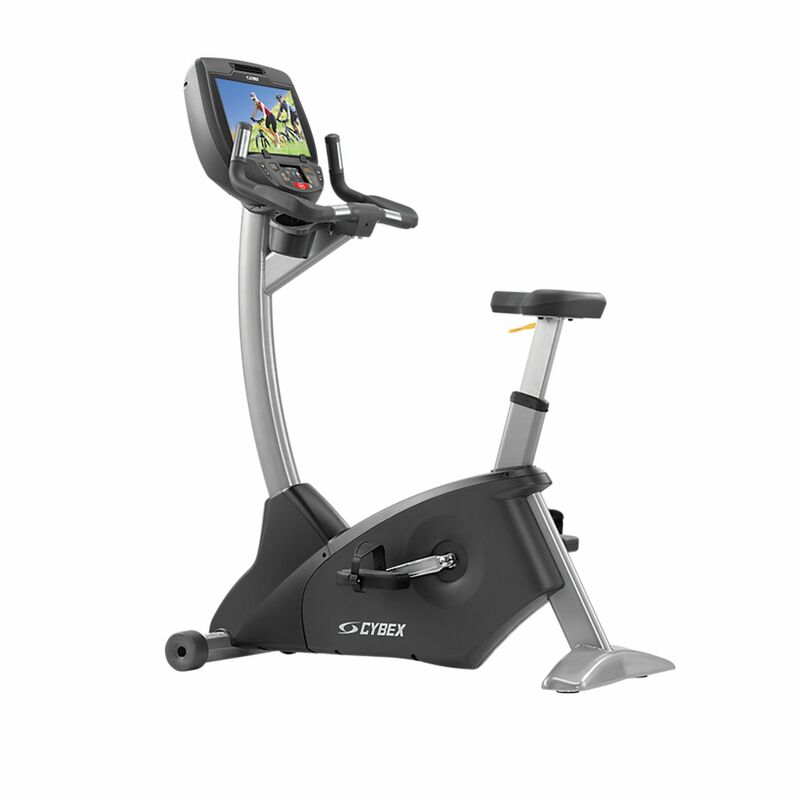 The bike also offers a choice of 10 workout programmes and thanks to the full iPod/iPhone integration with 30-pin connector enables you to manage your playlists. 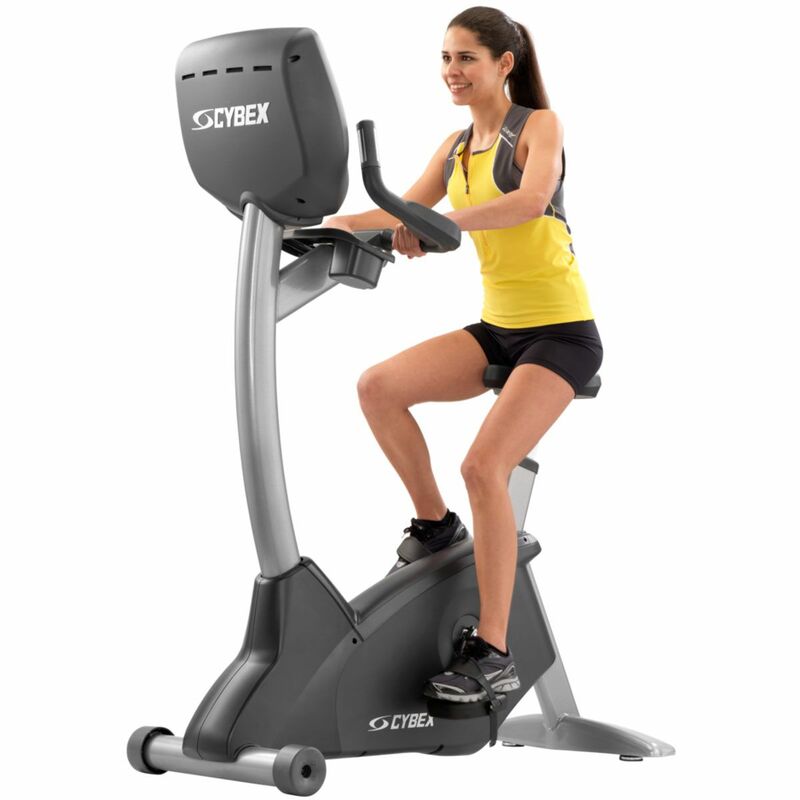 for submitting product review about Cybex 770C Upright Exercise Bike with E3 View Embedded Monitor.